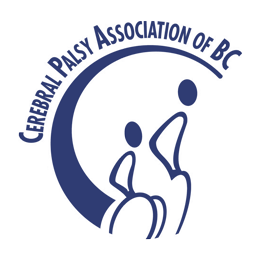  Join the Cerebral Palsy Association of British Columbia in our Annual General Meeting on September 26, 2018. 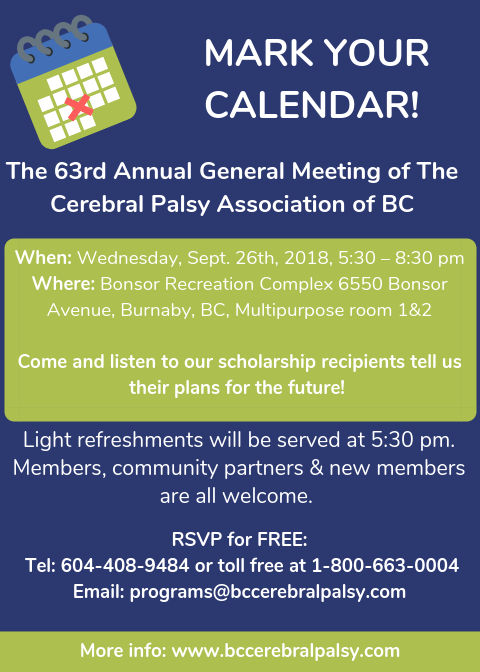 Light refreshments will be served at 5:30pm. 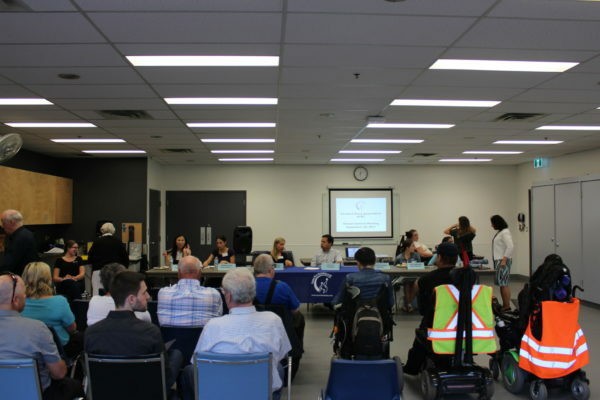 Members, community partners & new members are all welcome!